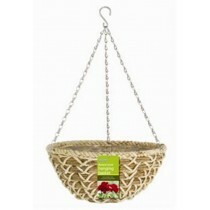 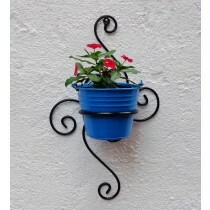 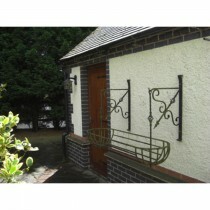 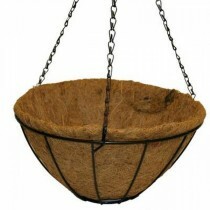 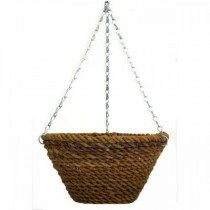 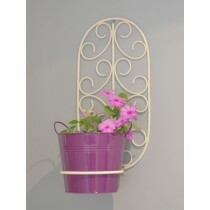 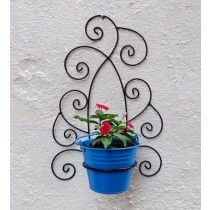 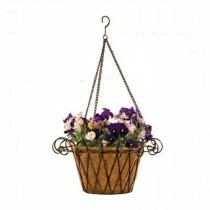 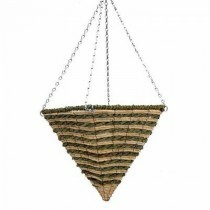 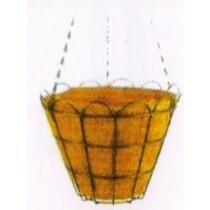 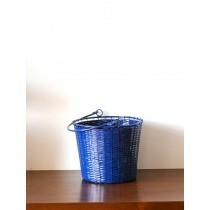 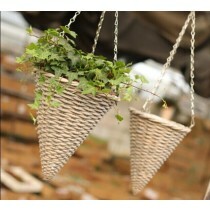 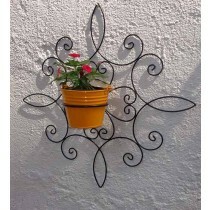 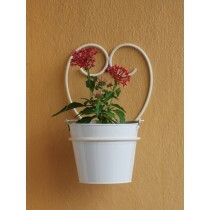 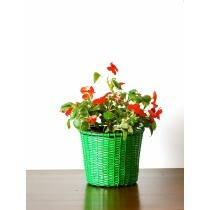 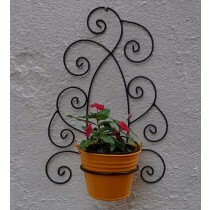 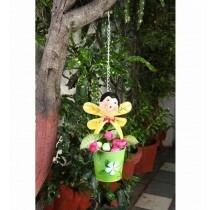 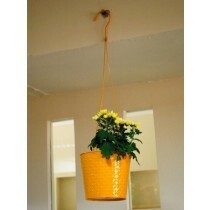 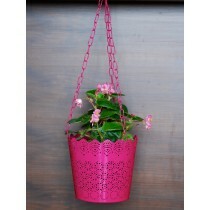 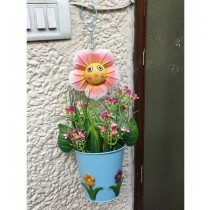 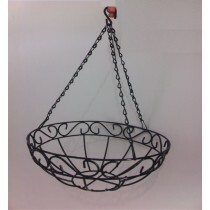 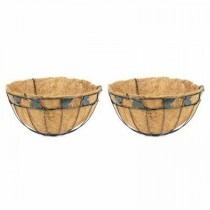 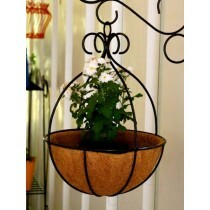 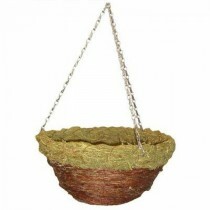 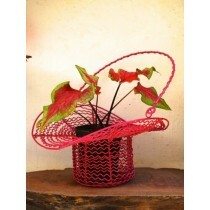 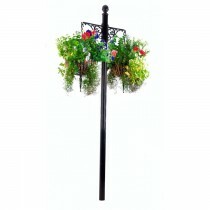 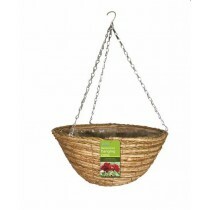 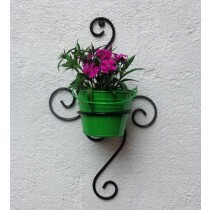 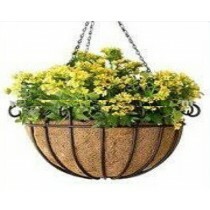 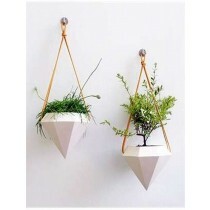 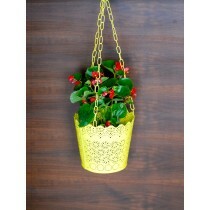 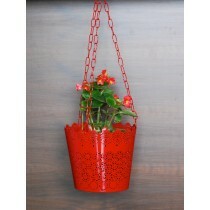 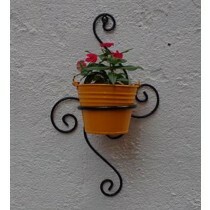 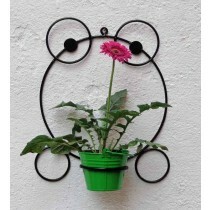 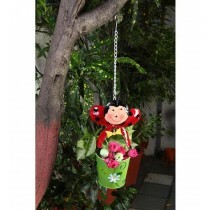 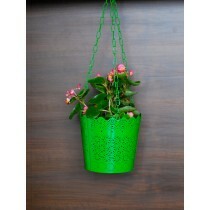 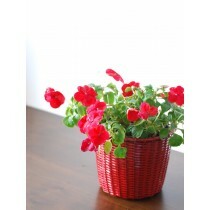 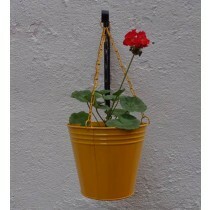 Buy Hanging Baskets at Duqaa.com. 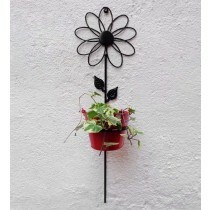 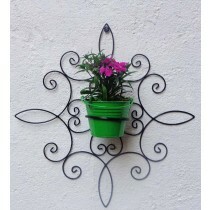 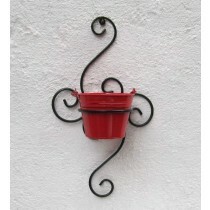 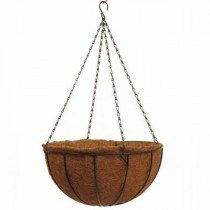 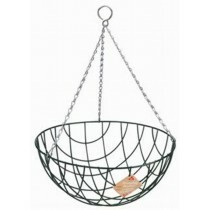 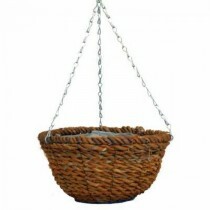 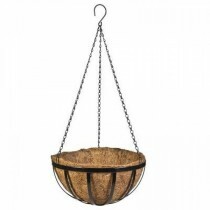 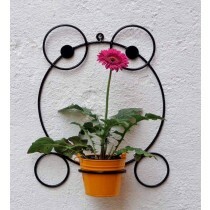 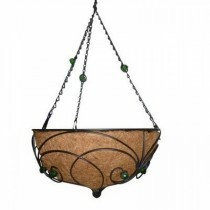 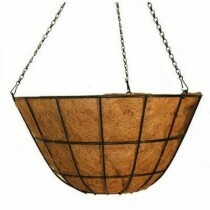 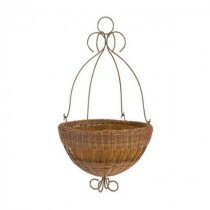 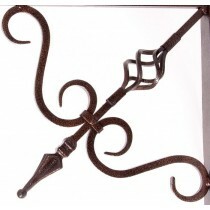 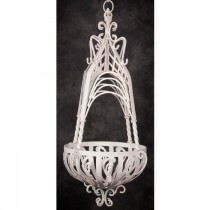 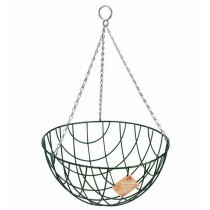 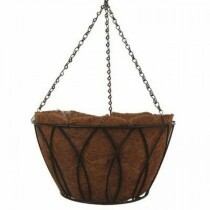 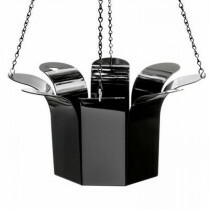 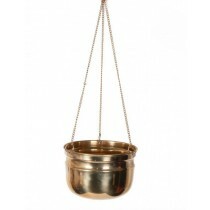 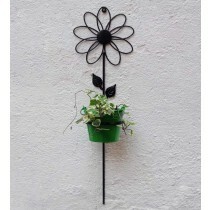 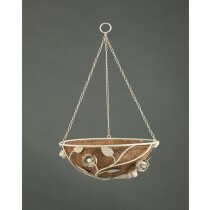 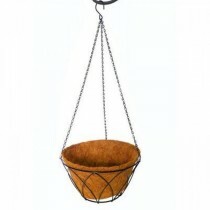 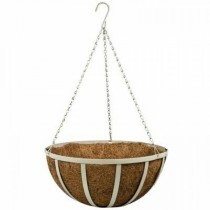 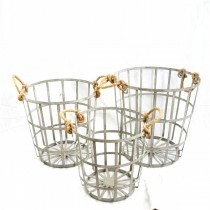 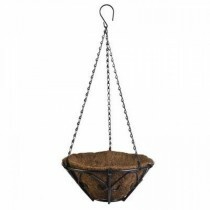 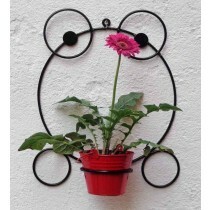 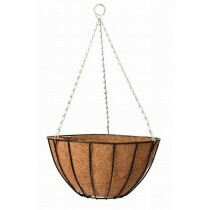 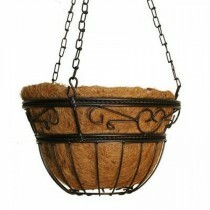 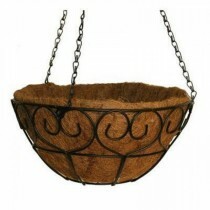 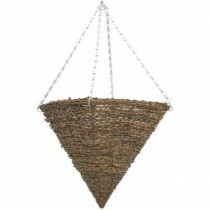 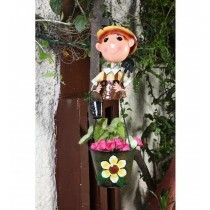 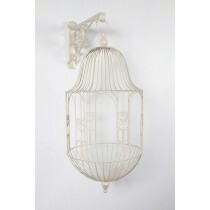 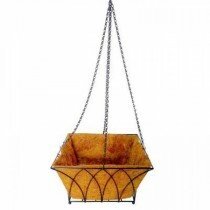 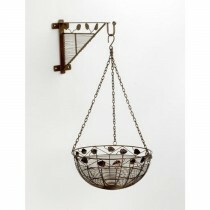 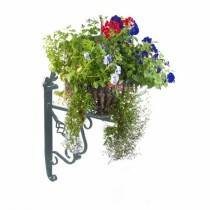 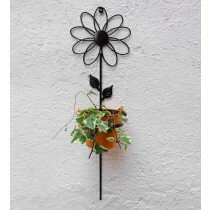 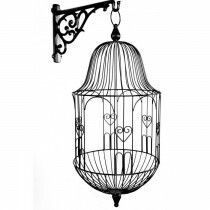 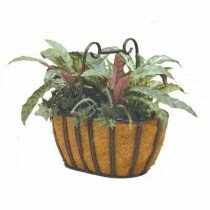 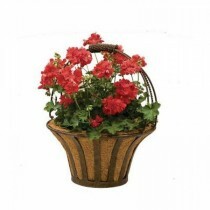 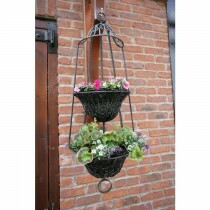 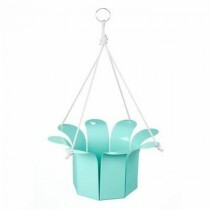 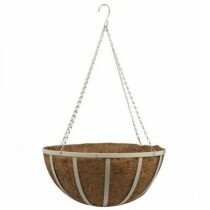 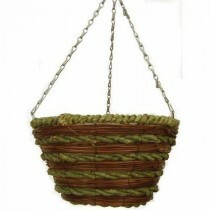 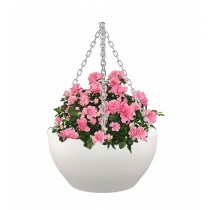 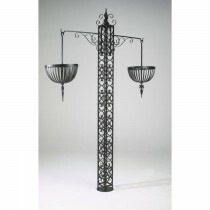 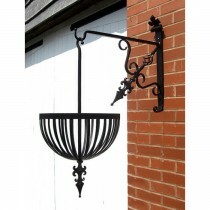 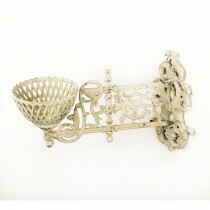 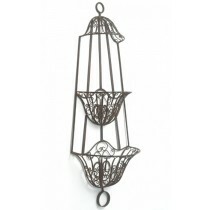 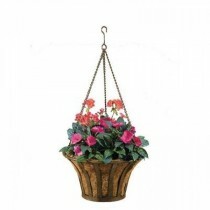 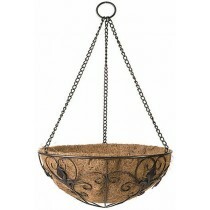 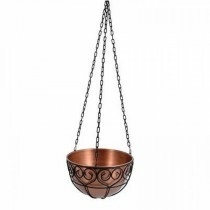 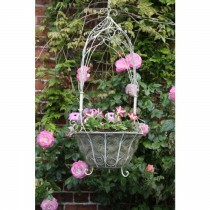 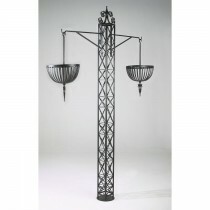 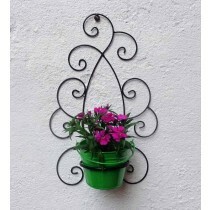 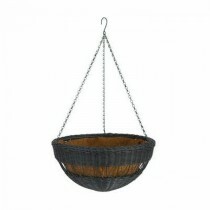 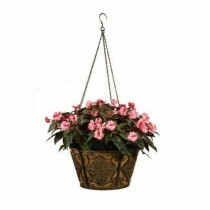 Enjoy Free Shipping & browse our great selection of Hanging Baskets and more. 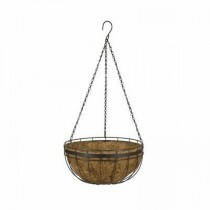 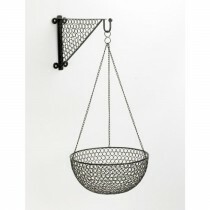 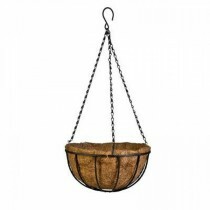 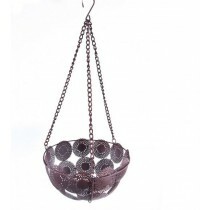 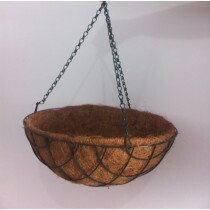 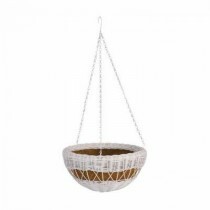 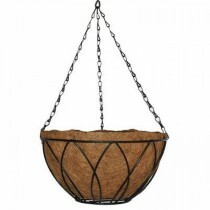 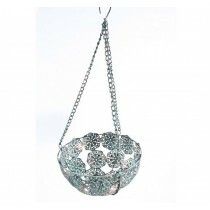 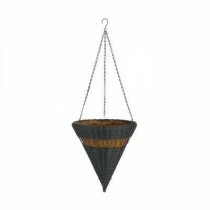 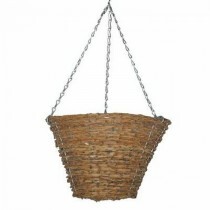 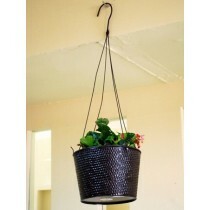 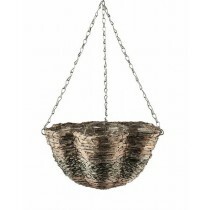 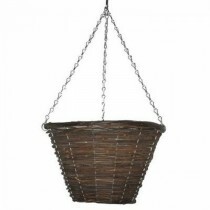 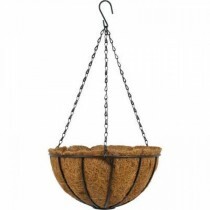 Black Round Rattan Hanging Basket with silver hanging chain (in bags）Size-10"
Medium Black Round Rattan Hanging Basket With Hanging Chain（in bags）Size-14"